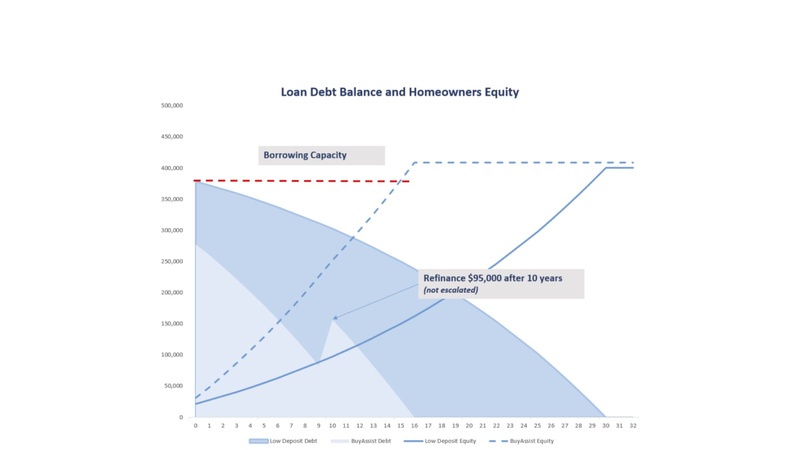 This study evaluated investor profile in NRAS, to measure the level of investor satisfaction, current & future investor activity in NRAS or a similar initiative. 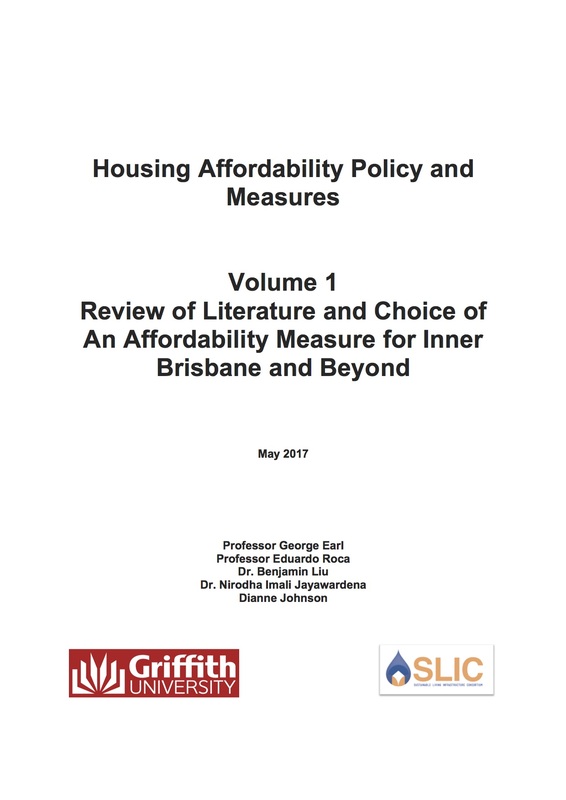 This paper undertakes a review of International & Australian research of housing affordability measures & case studies variances of Brisbane CBD and outer suburban areas. 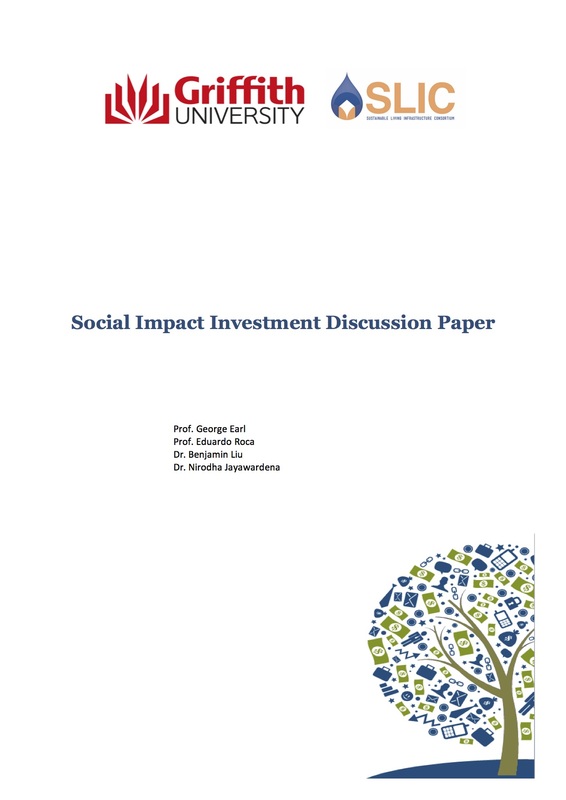 This paper responds to the Australian Government Social Impact Investment initiative and focuses on affiordable housing & provides a number of case studies. 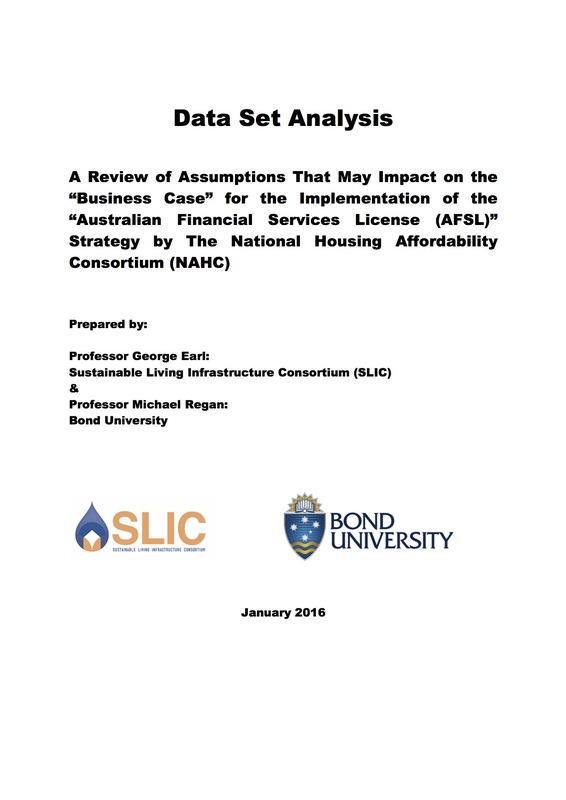 This work provides Australian data having an impact on housing, accessibility & included current & future employment rates/ participation, inflation, & various asset/debt ratios.